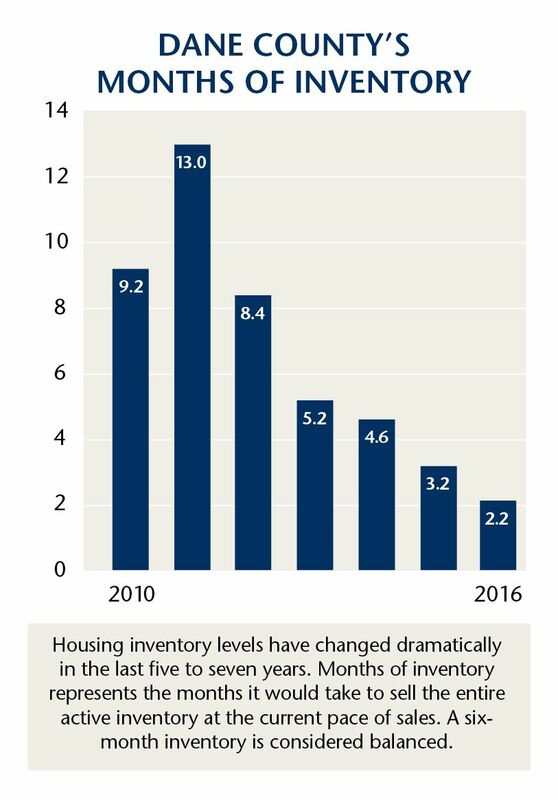 This is a real concern given our current shortage of homes for sale. The thought of competing to buy a new house – or having to move twice – has many potential sellers sitting squarely on the fence. What do we mean by fast? Embrace the market for what it is, fast-paced and dynamic. But, acknowledge you need a game plan or it could seem difficult and daunting. While the plan needs to include options for a potentially fast sale, it doesn't mean the outcome is beyond your control. Here are key steps you should consider. Negotiate: You have negotiating power. When you market your home, ask for an extended closing date or rent-back options. Educate: There is a good chance you will be in competition, so learn the buying process. Know what’s out there. Browse homes for sale, know how to find which have accepted offers and get your financing squared away with a pre-approval. Hit the buying market ready to go. Build: A few years back, building was rarely considered. Today, new construction is a very viable option. Builders are coming back on the scene with options and processes that may be easier than you think. Rent: The double move is becoming more of a reality for those who can be flexible and manage the extra logistics. While not perfect, a short-term rental allows you to capitalize on the strong seller’s market. Ask your realtor for a list of short-term rental options that he/she recommends. Stay Put: Look, moving is inherently stressful, we know that. Sometimes the best answer is to just stay put. Timing is everything and if today isn’t your time, then choose what is best for you and your family. Remember, a clear mind allows for good decisions and a confident commitment. Clearing your mind and setting a plan are the most valuable steps you can make, no matter how hot the market is.